Why Do I Use These Products? Click here to find out. 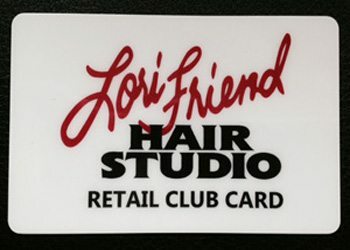 GET YOUR LORI FRIEND HAIR STUDIO RETAIL CLUB CARD! It’s FREE and never any cost to use it! It’s simple to receive and to use. Just ask Lori for the Retail Club Card next time you purchase product at LFHS and immediately start saving money on your product purchases! 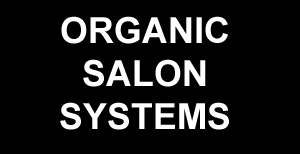 For every ten dollars you purchase in products, you will automatically have one dollar added to your Retail Club Card. Purchase twenty dollars in product and get two dollars added to your card and so on. That’s a 10% savings on your product purchases at LFHS! The savings will be added to your card and the value of your card will increase every time you make a product purchase of ten dollars or more. You can redeem any of the available dollar amount on your Retail Club Card towards any product purchase anytime you choose. SEE LORI FOR MORE DETAILS! Use the Contact Page to tell Lori exactly what products you’d like and she’ll have your order waiting for you to pick up at your convenience. Coupon must be redeemed at Lori Friend Hair Studio. See Lori Friend for details as some conditions and exemptions may apply. This offer may expire at any time without notice.